This is a pretty successful experiment. 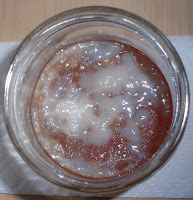 It IS possible to grow your own SCOBY! Cool.